There is still the issue with the LCD sample-and-hold characteristic. But this is much improved in 120hz and 100+ fps. I prefer playing Crysis 2 at High detail setting as the solidity and smoothness of the game far outwheighs the extra details at Extreme. It is easier to enjoy the action and animations on the screen and makes it easier to hit enemies at critical areas. I wish 3D card reviews would test what gpu, cpu and settings you would need to get 120fps in games. Every game I’ve tried benefits from 120hz/fps except very old games that cannot render the graphics and mouse cursor faster than 25, 30 or 60fps like Baldur’s Gate, Planescape Torment and Diablo. 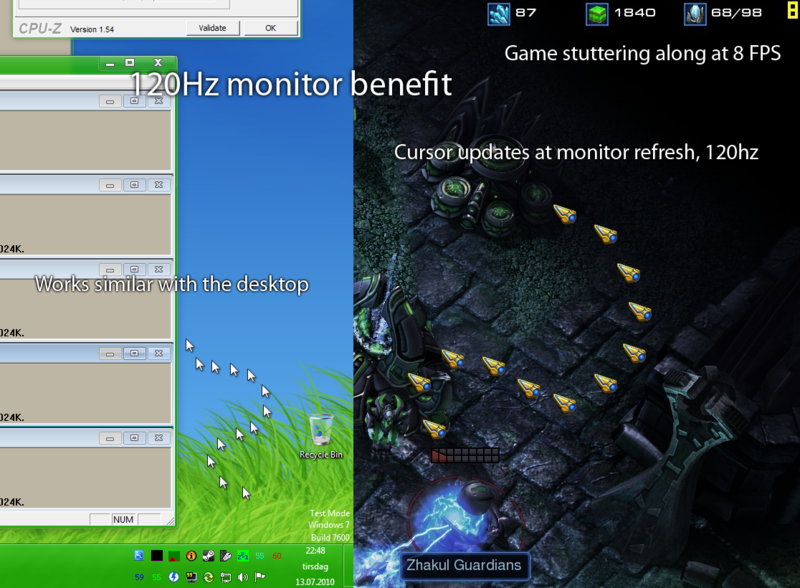 Smoother, more precise mouse cursor and panning in RTS games also benefits greatly from 120hz/fps. 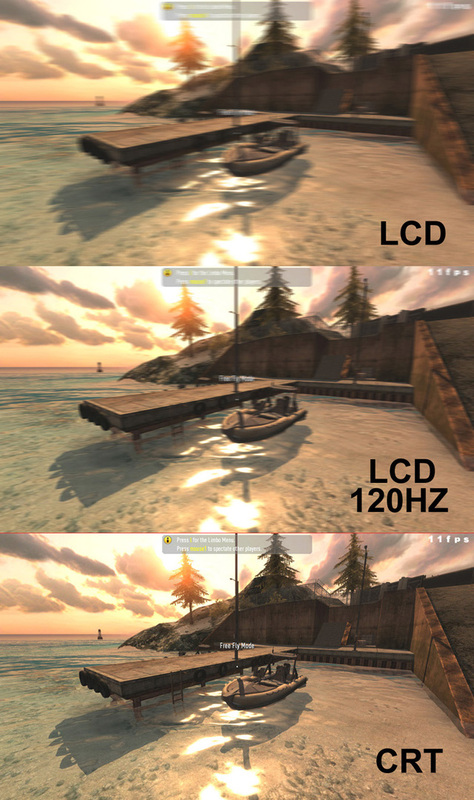 Even games like C&C 3 that are locked at 30fps can since the cursor is rendered at its own layer updating at screen refresh. 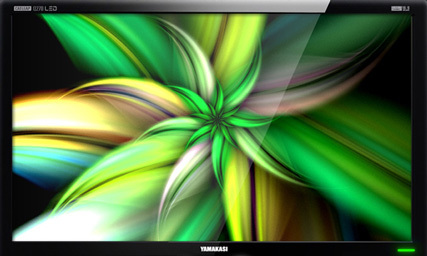 – Wonder in amazement as the 120Hz display produces an easily observable higher fluidity in the animation. – The ASUS VG236H was my first exposure to 120Hz refresh displays that aren’t CRTs, and the difference is about as subtle as a dump truck driving through your living room. – Doing precise image editing, as another example, is an area where faster display processing times are desirable. – 120hz lcd Smoother motion and the lack of RTC artifacts leave a highly positive impression, making you unwilling to return to 60Hz. – I ran Fraps and found using the display’s 120hz mode that once the framerates were up above 80 there is an amazing solidity and 3d-like quality to the gameplay. 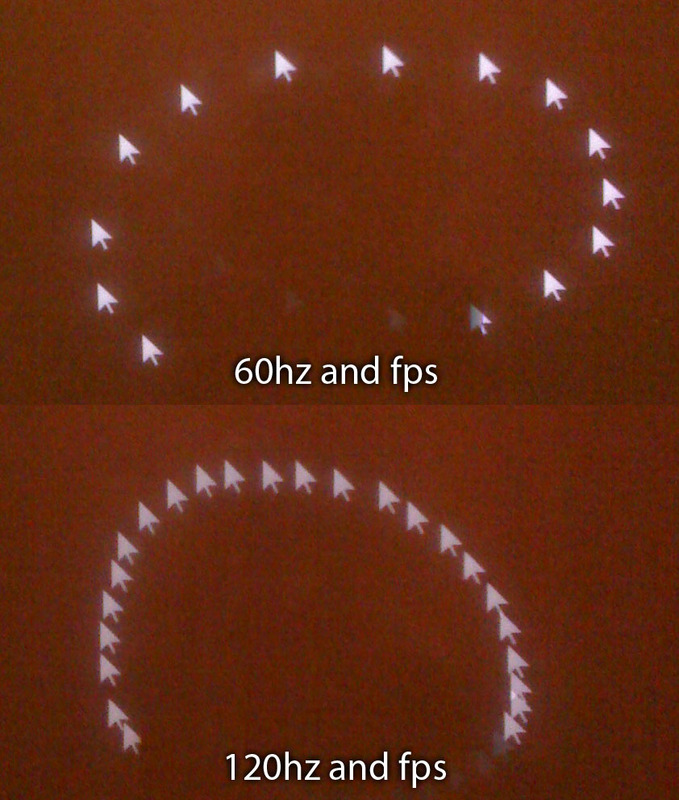 Once the framerate hits 100+ – well, the effect has to be experienced to understand it. – I saw a 120hz monitor at my local MicroCenter and was totally amazed by how smooth the mouse moved on the desktop, makes my 60hz monitor looks absolutely dated. – Sorry been playing some Quakelive. Its so nice to be at high refresh in Q3 again. Quakelive is goddamn amazing at 120hz. I’m just going through some games now…Dragon Age looks good too. 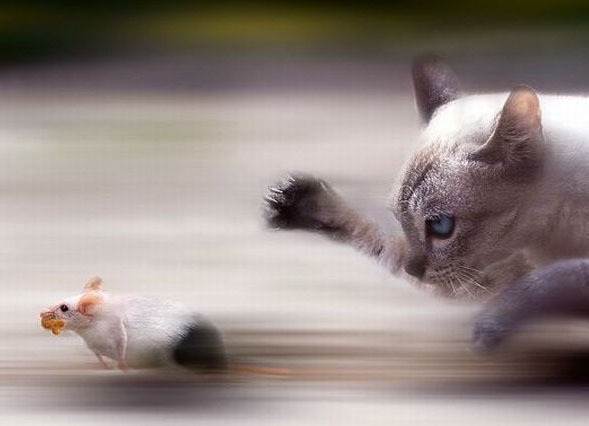 Even the windows desktop is instantly smoother, even my fiancee could tell the difference in the mouse moving around. – You’ll also dig the smoothness of running at 120Hz in 2D mode. It’s remarkable how much slicker everything looks and feels compared to conventional 60Hz panels. The future is definitely 120Hz. – I’ll take a 4K IPS monitor with adaptive refresh rates up to 120Hz and a GPU fast enough to keep up. Please. So far there are only 1650×1050 and 1920×1080 TN LCD 120Hz monitors, but there is a project going on to get a Korean brand 27″ 2560×1440 IPS 120Hz monitor out, 120Hz.net. It should not have any dropped frames or input lag. I’m surprised there isn’t a bigger market for this. We have some excellent enthusiast motherboards (Asus ROG series) and graphics cards (dual-gpu keplers), even a Windows 7 Ultimate version, but no 2560×1440 S-IPS 120hz zero input lag 3ms 27″ displays. There might even be a kickstarter project for 1920×1200, 2560×1440 and 2560×1600 120Hz IPS or Super AMOLED+ in the future. This entry was posted in Hardware, Software, Technology. Bookmark the permalink.